The Life & Times of a Book Addict: Harriet Wolf's Seventh Book of Wonders by Julianna Baggott Release Blitz! Harriet Wolf's Seventh Book of Wonders by Julianna Baggott Release Blitz! 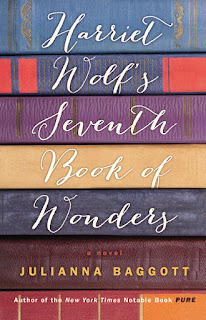 I am so excited that HARRIET WOLF'S SEVENTH BOOK OF WONDERS by Julianna Baggott releases today and that I get to share the news, along with an exclusive excerpt! 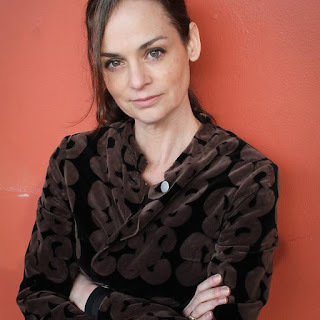 If you haven’t yet heard about this wonderful book by Author Julianna Baggott, be sure to check out all the details below. This blitz also includes a giveaway for 5 hardcovers of the book courtesy of Little Brown, and Rockstar Book Tours. So if you’d like a chance to win, enter in the Rafflecopter at the bottom of this post. Critically acclaimed, bestselling author, Julianna Baggott -- who also writes under the pen names Bridget Asher (The Provence Cure for the Brokenhearted) and N.E. Bode (The Anybodies) -- has published 17 books, including novels for adults, younger readers, and collections of poetry. Her latest novel, PURE, is the first of a trilogy; film rights have sold to Fox2000 -- www.pure-book.com. 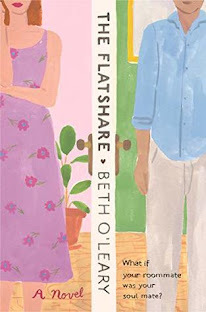 Her work has appeared in the New York Times, Washington Post, Boston Globe, Best American Poetry, Best Creative Nonfiction, Real Simple, on NPR.org, as well as read on NPR's "Talk of the Nation" and "Here and Now." 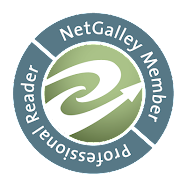 Her novels have been book-pick selections by People Magazine's summer reading, Washington Post book-of-the-week, a Booksense selection, a Boston Herald Book Club selection, and a Kirkus Best Books of the Year list. Her novels have been published in over 50 overseas editions. She's a professor in the Creative Writing Program at Florida State University and the founder of the nonprofit Kids in Need - Books in Deed. For more, visit www.juliannabaggott.com. 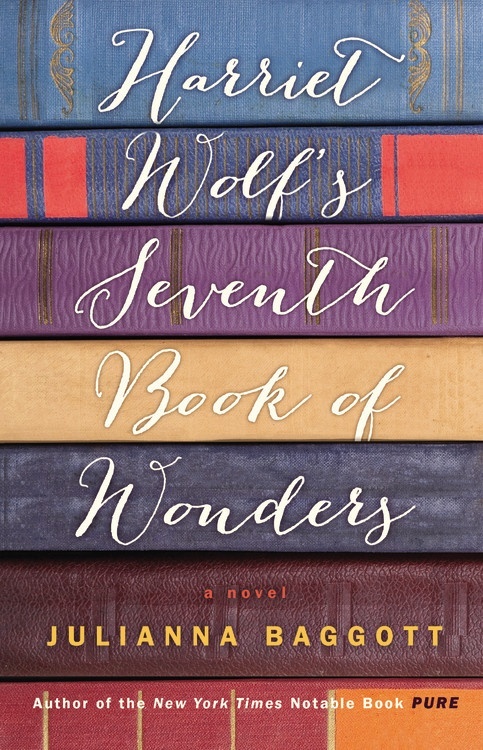 5 Finished copies of HARRIET WOLF'S SEVENTH BOOK OF WONDERS. US Only. 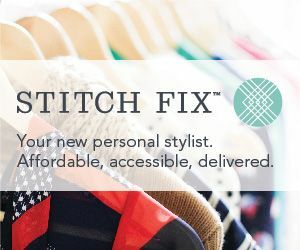 Ends on August 24th at Midnight EST!